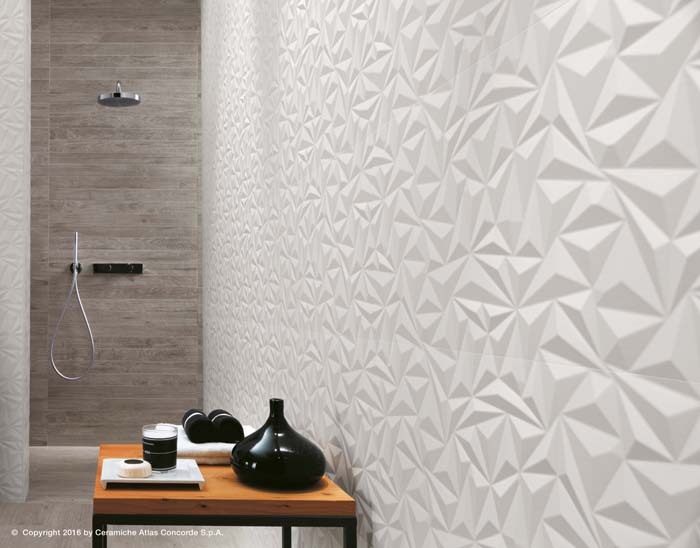 The world of design converged into Bologna, Italy last week for Cersaie 2016, the largest tile and bath fair of the year. 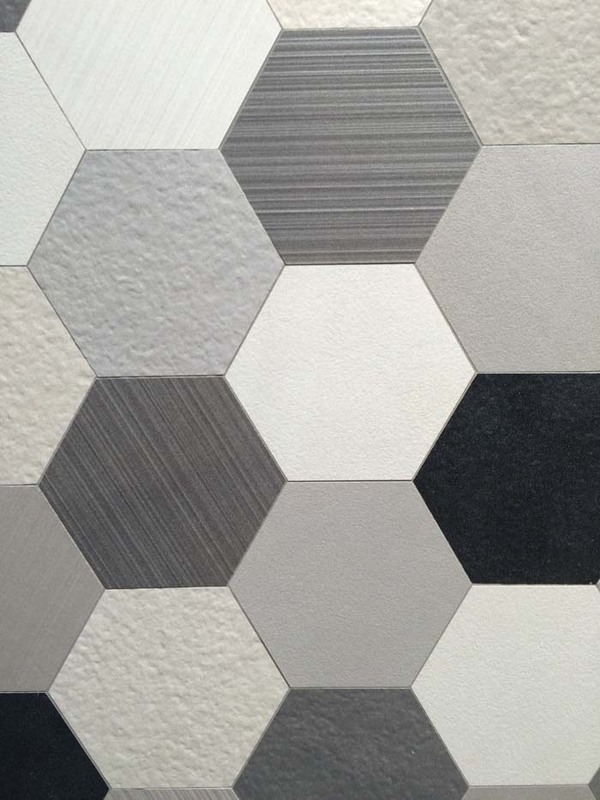 The highlights at the 2016 show were large format, thinner (making for easier and lighter installs on walls and vertical surfaces), textured and 3D porcelain and ceramic tiles. 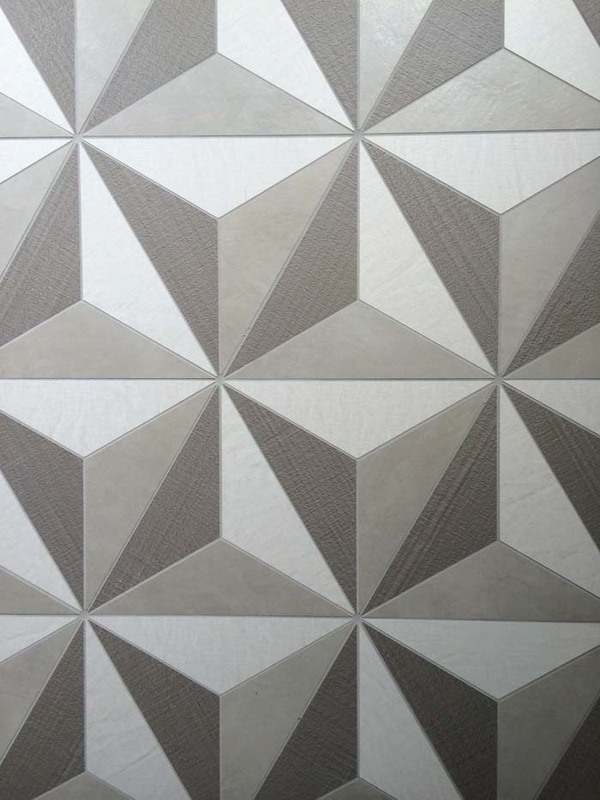 New versions of faux marble, terrazzo, metals and woods hit our radar, alongside geometrics and even fabric-style tiles. 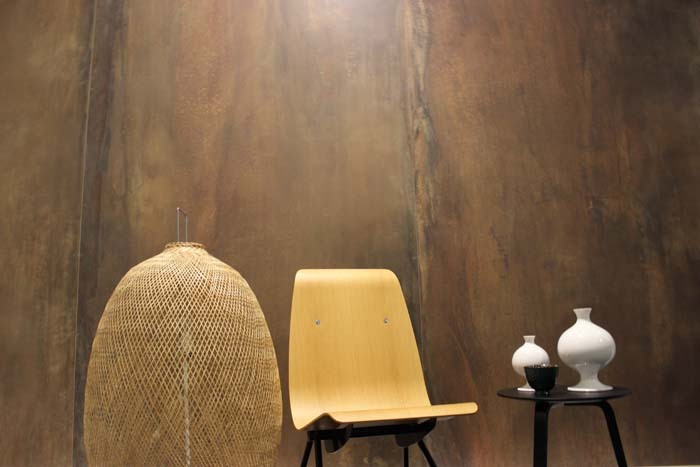 Here are a few trends we loved. 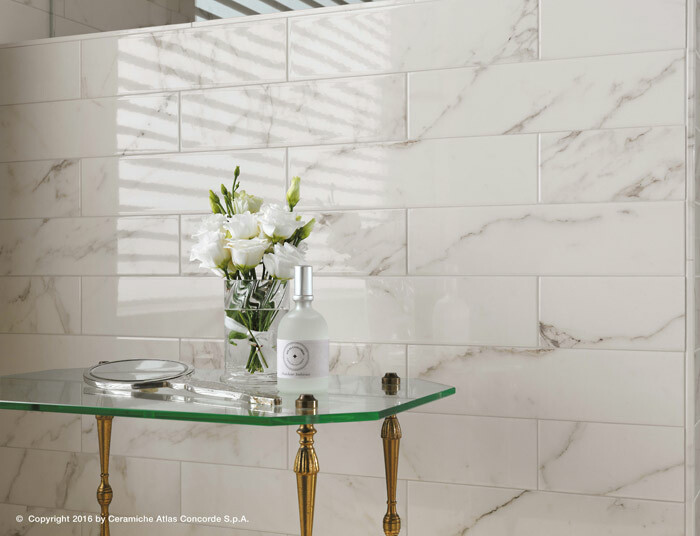 Inspired by Venetian Terazzo, we loved these tiles for so many reasons. 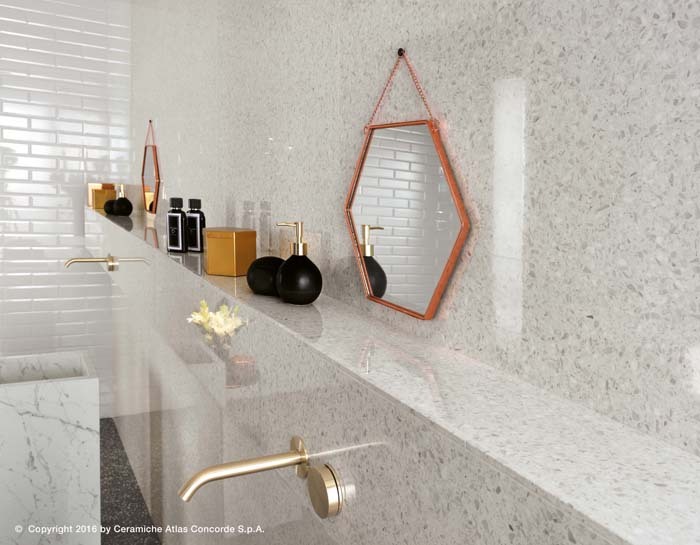 A retro feel but with a fresh modern take. 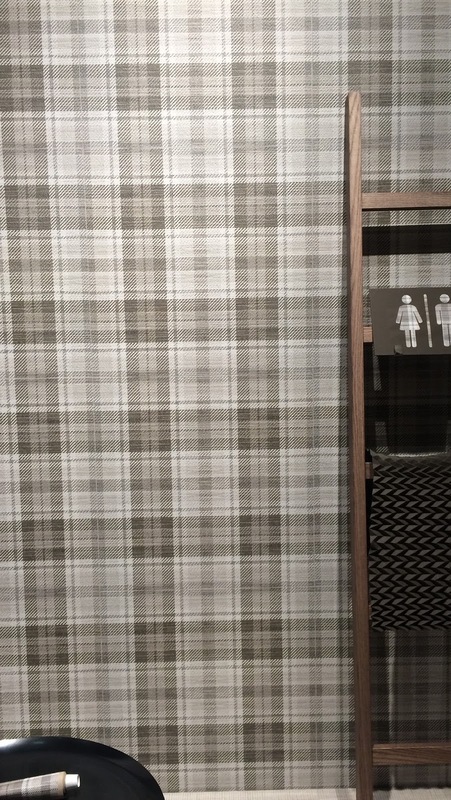 Great for so many spaces. 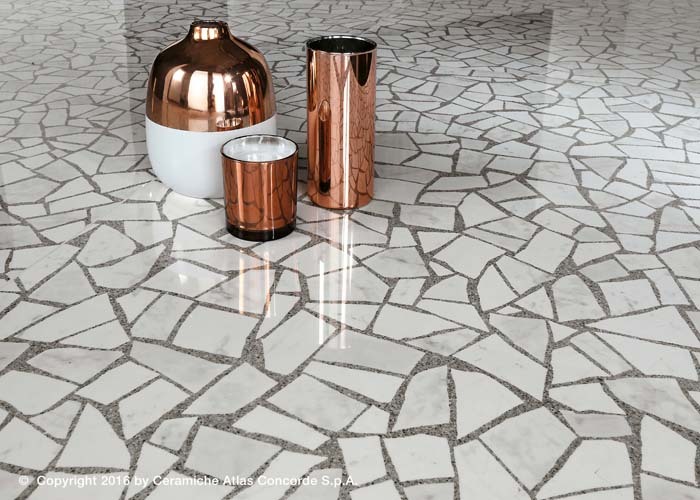 We loved these surfaces by Atlas Concorde called Marvel Gems, inspired by Venetian Terrazzo for modern architecture. 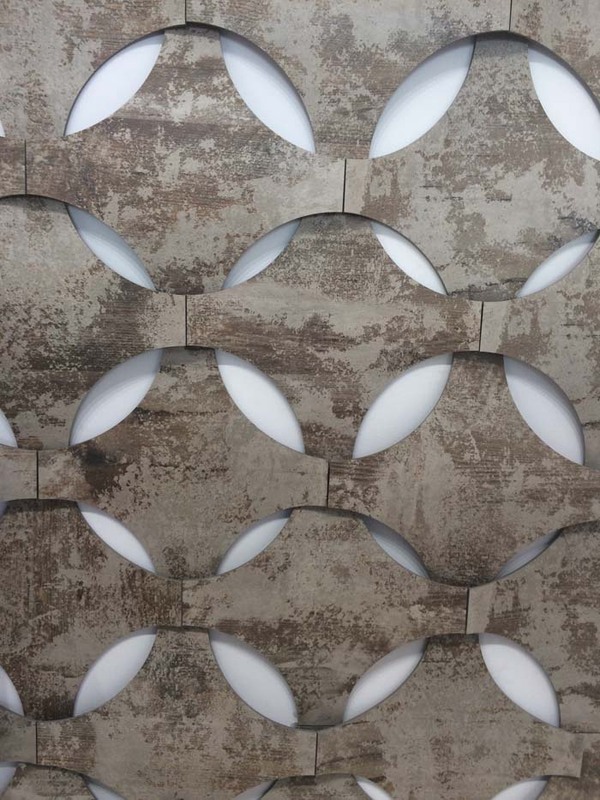 3D tiles were in the forefront this year, offering sculptural appeal to walls. 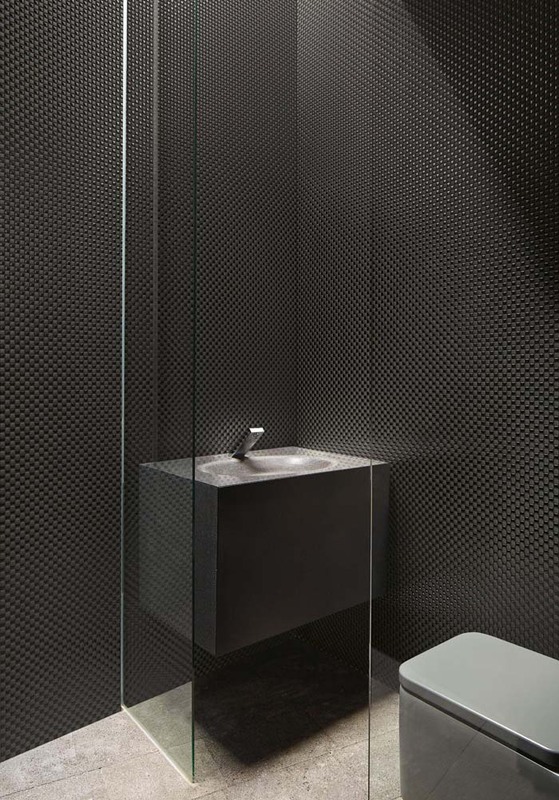 Three-dimensional cladding create design walls with an appealing and sculptural look. 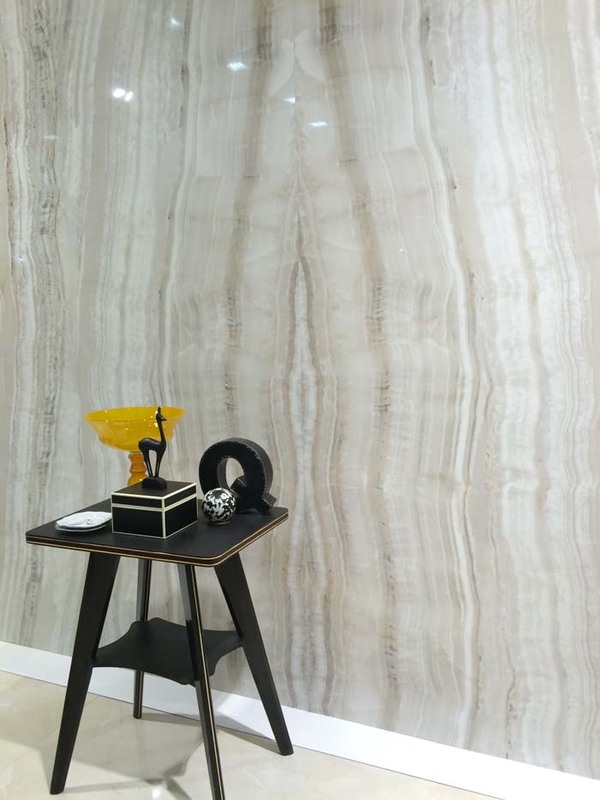 Faux marble is still very popular, but this year more in large formats where they can look seamless, making them look like large slabs. 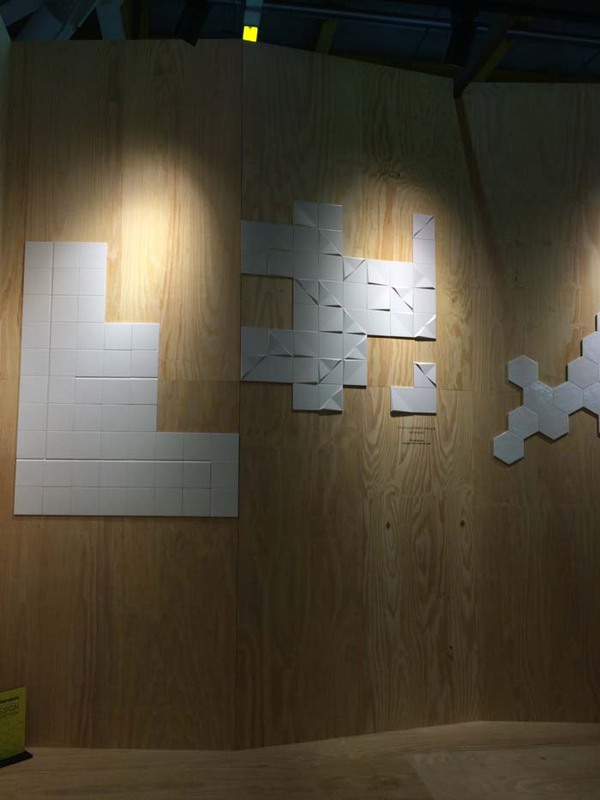 Hard to believe these are tiles. 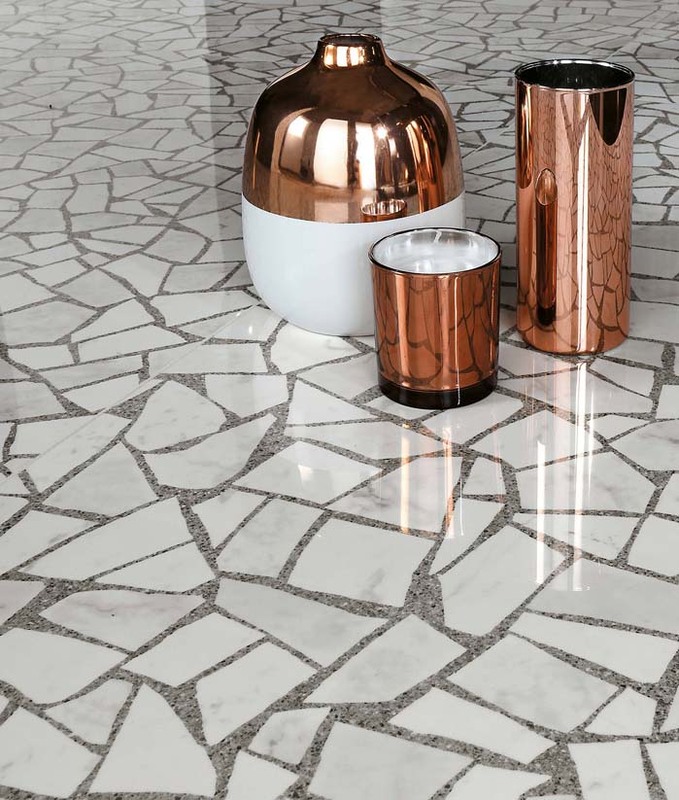 The Brick Atelier collection offers a beautiful marble look with ceramic coating. 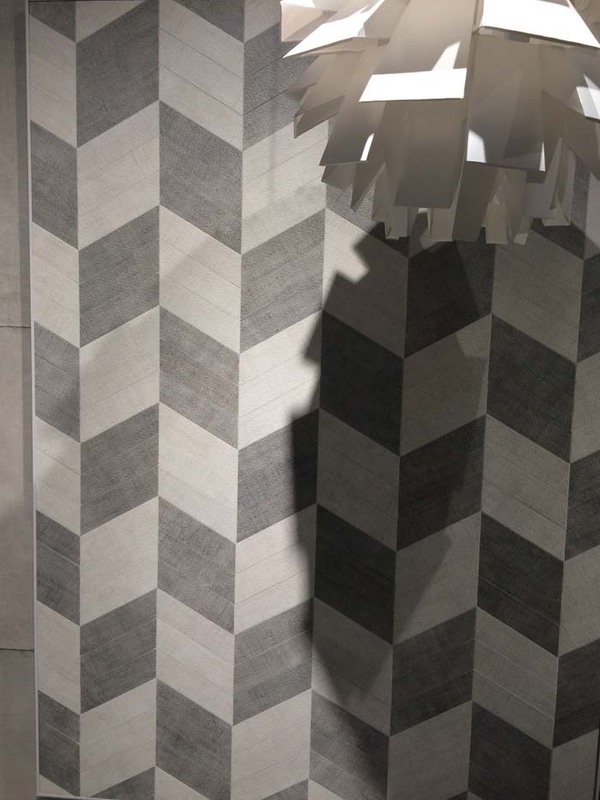 Lots of fresh new ideas for faux wood tiles, like mosaic and herringbone patterns. 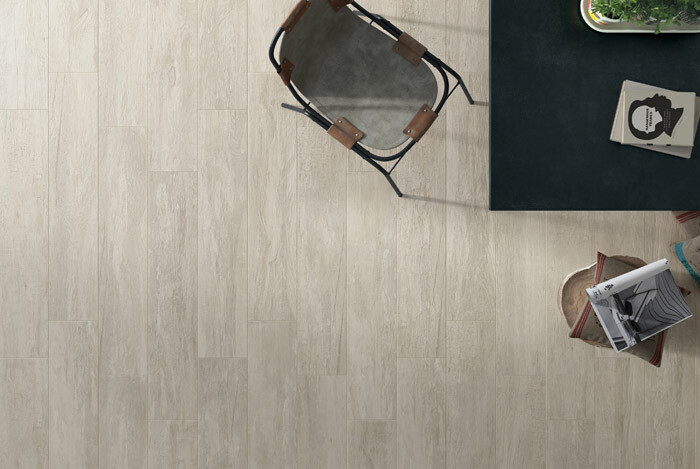 Porcelain takes on the warm effects of wood with a minimalist style called Gran Paradiso that comes in this mosaic pattern in a format of 20x80 cm. 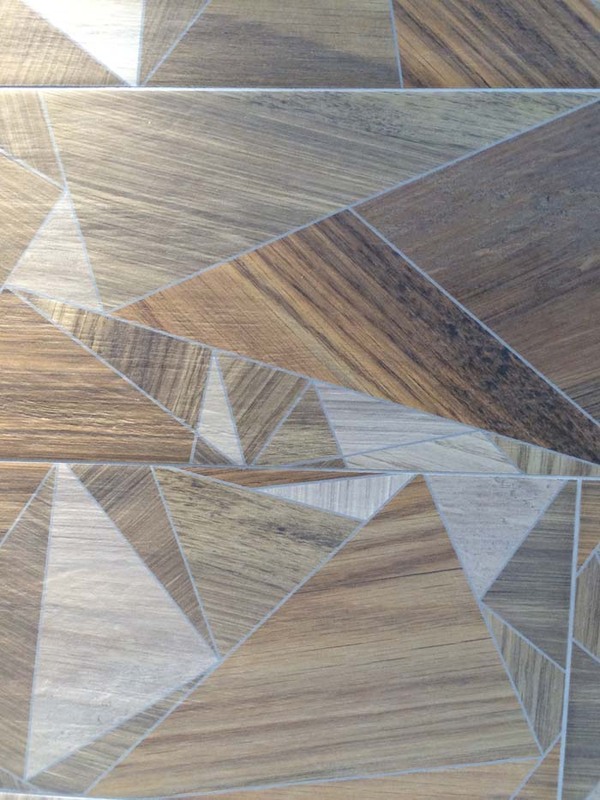 A lighter coloured interpretation of wood. We loved all the texture, offering lots of colour and patterns. 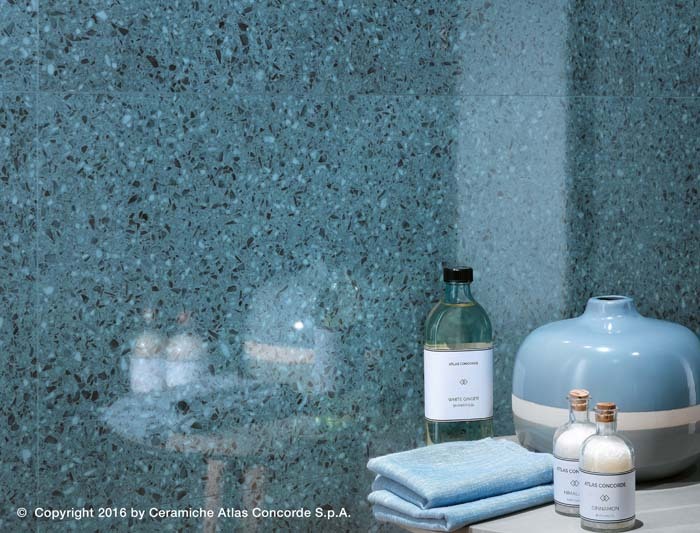 A story made with mosaic, small glazed ceramic tiles of pure colour. 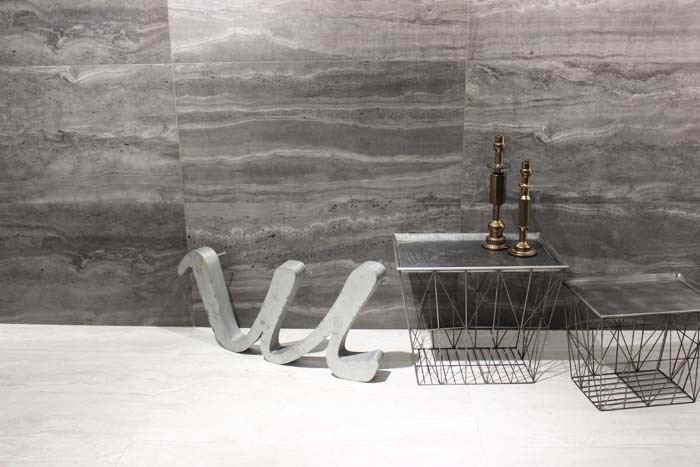 Large format tiles was the highlight at Cersaie this year in metals, natural stone, travertine and marble. These were some of our favorites. 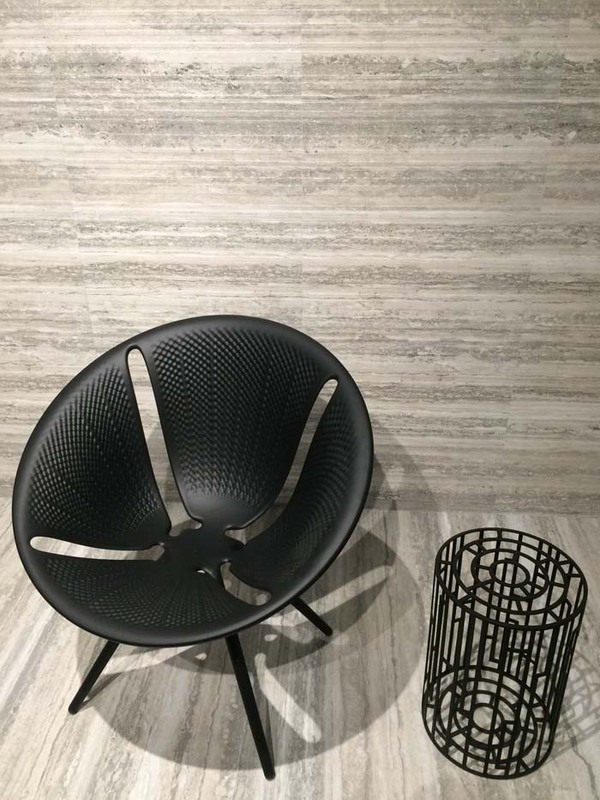 We loved these large scale format tiles from ABK which measure 120 x 60 cm and can be installed seamlessly to make it look like a large slab. 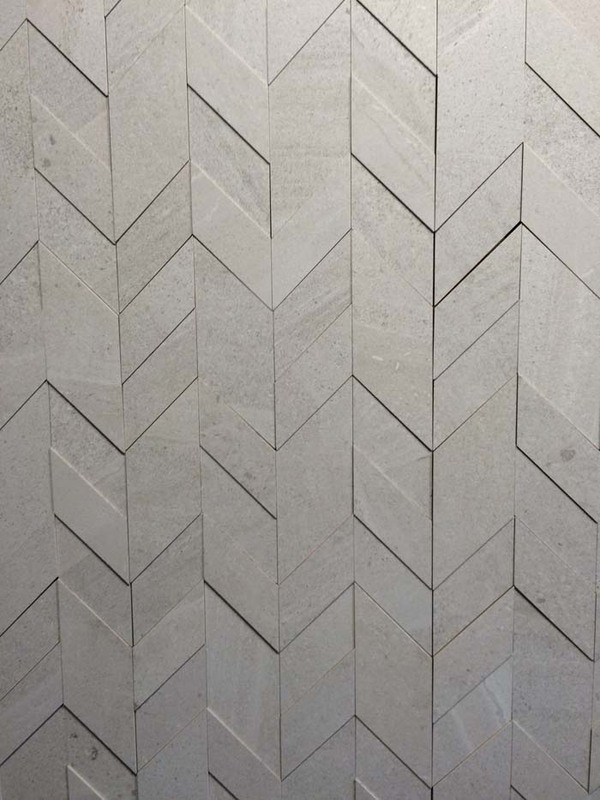 Travertine in large format, and unmatched tiles, make for an easy install. 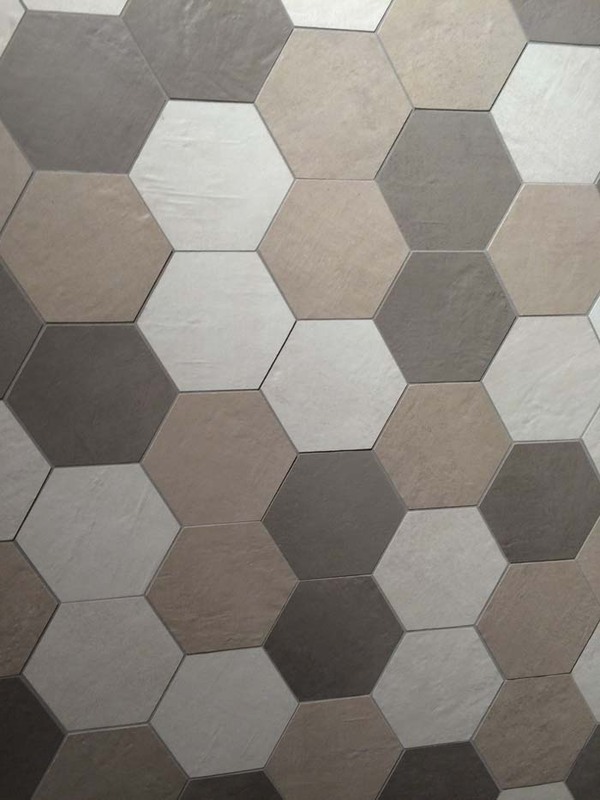 Is it fabric or tiles? 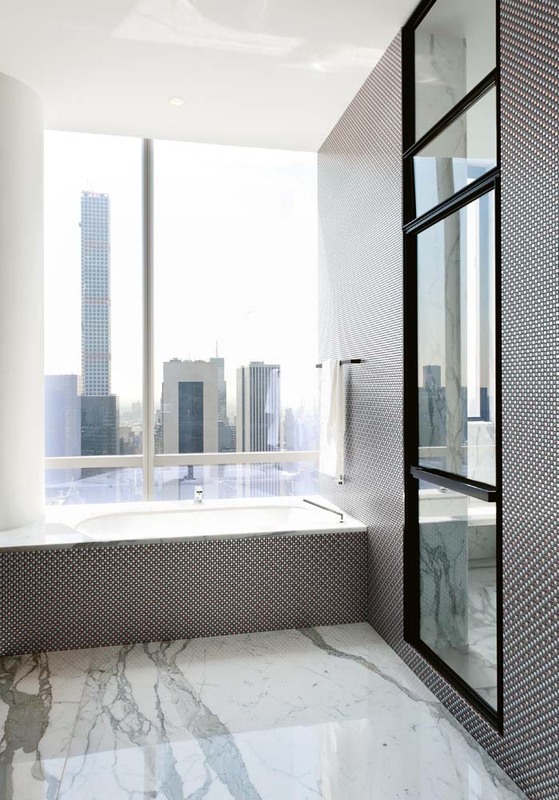 This tartan style tile is definitely a conversational piece. 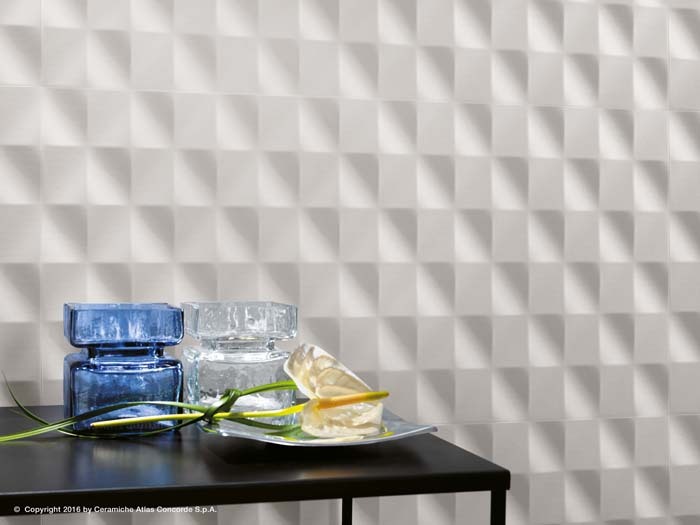 A beautiful collection of various geometric patterns and tiles is still very popular. Here's a few examples. All photos by Poppytalk unless noted. The show was massive, with over 850 exhibitors, and floors and floors of booths. Quite an amazing show. 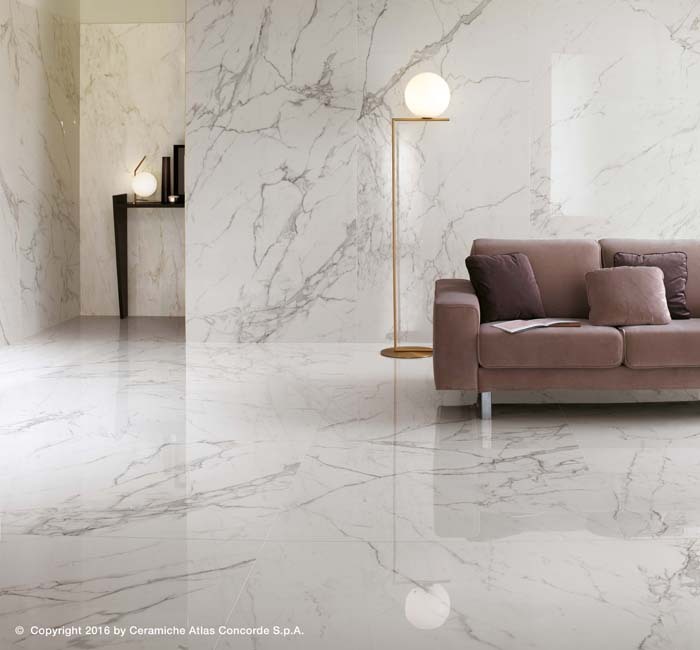 More info can be found at cersaie.it.